Occasionally, special care is required during pregnancy to ensure the mother and the baby has the best outcome. 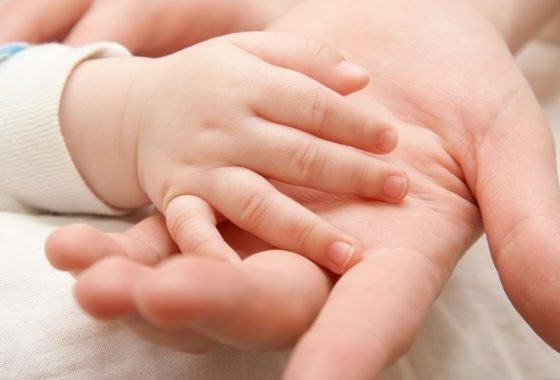 The doctors, also known as the Perinatologists, at Shreeansh Fetal Care Center, Jaipur, use the latest resources and technologies to treat ‘high-risk’ conditions ensuring the pregnancy is safe and the complications are minimized. 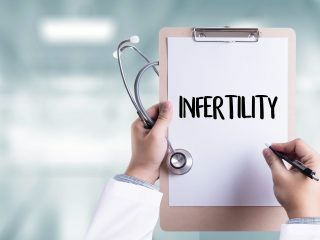 Being pregnant with twins or triplets is considered a high-risk pregnancy, so it is likely that a fetal medicine specialist will be part of the medical team. Most of the adult health issues take place while the baby is growing in the womb. 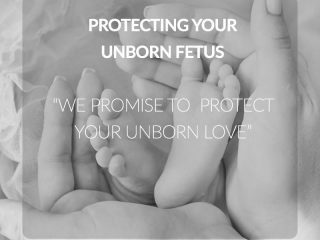 Thus, it is crucial to ensure good health of the fetus so that the health concerns of the future can be addressed at the beginning. Until the baby is delivered, the fetus and the mother are considered a physically single unit, with their own developmental and psychological challenges. Hence, they require specialized care. Recent advancements in the field of obstetrics have helped forge a new field of medicine – fetal medicine. 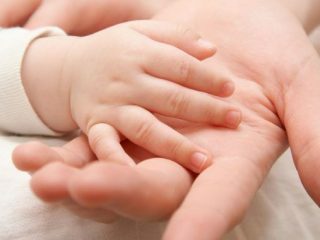 At Shreeansh, the fetal medicine specialist in jaipur lays a great deal of importance on the growth of the fetus in addition to signs that determine the proper development of the fetus during the gestation period. The anomalies are promptly diagnosed, identified, and treated. Helps manage the mother’s existing health problems like high blood pressure, diabetes, stress, etc. Working with a fetal medicine specialist in jaipur during pregnancy can help a mother feel confident that her baby is getting the best care possible. How does a Fetal Medicine Specialist work with the Pregnancy Team? 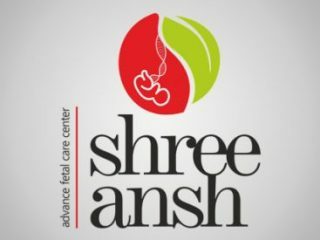 The fetal medicine specialist in jaipur at Shreeansh will work closely with you and your regular health providers to see you carefully through labor and delivery. these fetal medicine specialist in jaipur at Shreeansh take good care of mother and baby both. Treat them like a family. Good services are given by them. 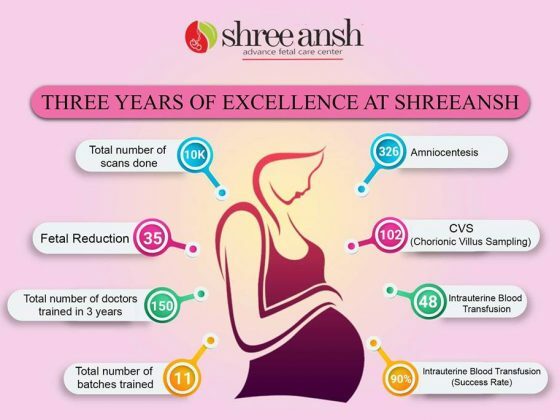 At Shreeansh their fetal medicine specialist uses the latest technologies and resources to treat their patients. Shreeansh’s fetal medicine specialists treated so well and take good care of both because they understand that pregnancy is one of the best phases of a women’s life. it fills her life with happiness. thanks to shreeansh. Shreeansh’s Fetal medicine specialists in jaipur give proper and in hands care to every pregnant woman and her baby. At Shreeansh best fetal medicine specialist in jaipur works closely with you and your regular health providers. 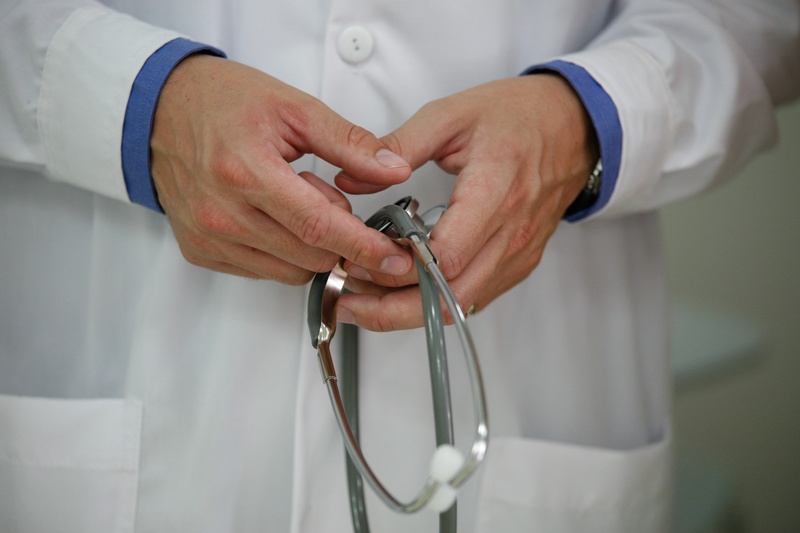 the good care and services provided by shreeansh to their patients.